Create a beautiful boho fall or Thanksgiving table setting with easy linen and burlap DIYs, lots of texture, vintage finds, and a seasonal centerpiece. Greetings friend!! I’ve been so busy unpacking and decorating our new house it was wonderful to just take time coming up with creative projects for a fall/Thanksgiving table. 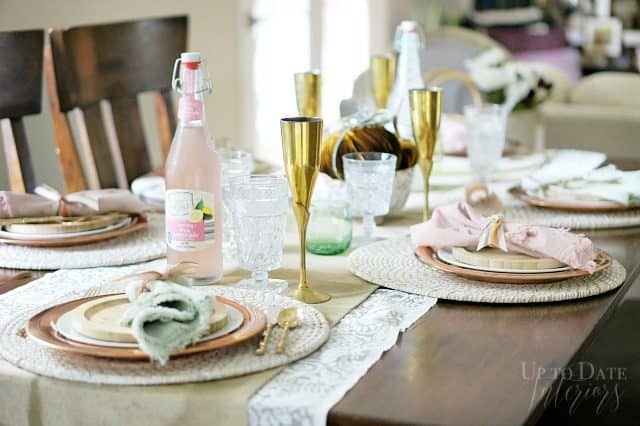 Setting a gorgeous table with new textiles does not have to be expensive! My friends at burlapfabric.com offered products for this post and I turned them into custom new table linens for a boho eclectic table with some simple DIYs. 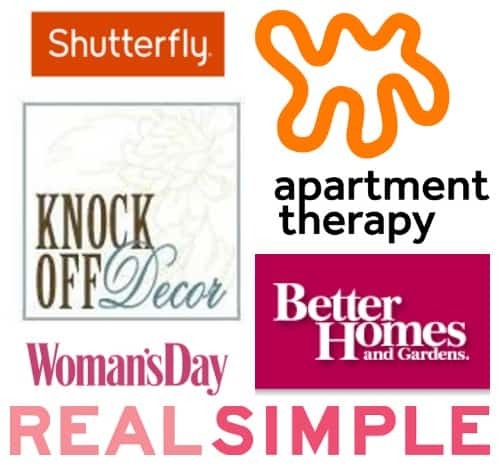 They want to give you a chance to win a $50 gift card and is offering a $5 credit off of $5+ purchase. So make sure to scroll to the end to enter and take advantage of the coupon code! The products I chose were classic linen cloth napkins, a table runner with cotton ruffle, colorful ribbon, and a cute bag I couldn’t resist because of its bamboo handle. I started by turning the runner into a botanical print to add more interest and layered it over a piece of lace fabric. You can read more about it HERE. 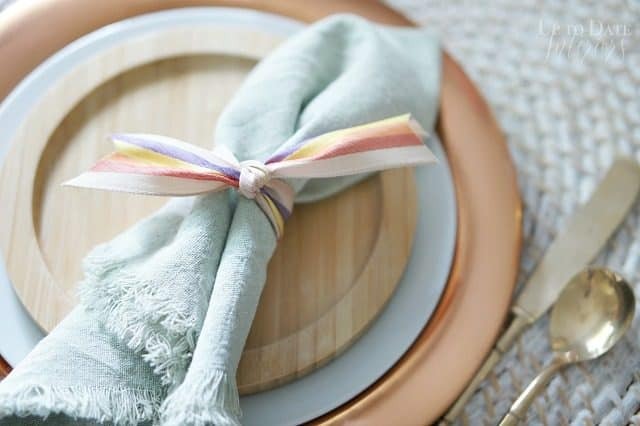 Each place setting as a woven round place mat, vintage copper charger, a plain white plate, bamboo salad plate, and DIY dyed linen napkin wrapped in a ribbon napkin ring. It’s all about layers and texture which gives the table a lovely cozy and boho feeling perfect for the season. I mixed in different types of stemware and glasses with crystal, brass flutes, and colored glass we picked up in Japan. Oh! And my favorite cutlery, vintage gold bamboo ware. The centerpiece are a few DIY velvet pumpkins and a faux air plant in Japanese pottery. You may recognize it from this post! I loved the arrangement so much last year, that I needed to repeat it. The last bit of interest I wanted to add was to have a market bag with flowers to set nearby. It would also look lovely hanging on an interior door knob. I love a table that looks so effortless! 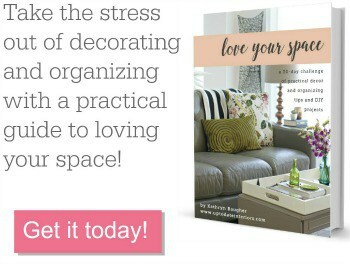 You can find all of the table linen DIYs in this post. Now on to the coupon code and giveaway! Use UPTODATE5OFF to receive $5 off any $5+ purchase at burlapfabric.com. Enter below for a chance to win $50 gift card. Love the napkins and burlap bags! Thank you Meghan. Good luck! I liked the cocoa bags…… 🙂 Your table was fantastic! I like the idea of not going with traditional colors for Thanksgiving. Kathy it’s beautiful! I love the runner with all the colorful fall items. So cute and I love your velvet pumpkins! Thank you sweetie! 🙂 I never get tired of those pumpkins. I love all of burlapfrabric.com wonderful burlap runners. I’d love to get one for my thanksgiving table. Also I might have to make some of those the gorgeous velvet pumpkins… you made them look so easy to make. Thanks Lisa! They are pretty easy to make. You should give them a try! Oh my!! This tablescape is wonderful! 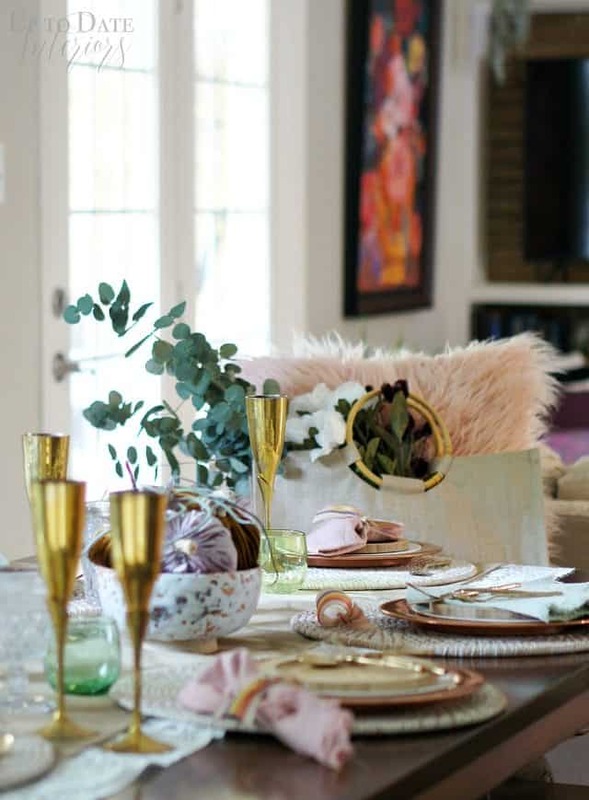 Excellent styling with the pumpkins and I love the blush accents with the gold and Fall colors.. This tablescape is really excellent styling! I love the fall accents on it. Thank you so much Arianna! I love a classic burlap with lace! Thanks for the link on IG. I don’t know why I couldn’t find on my own. Burlap is always fun for decor. Love the bowl your sweet velvet pumpkins are in too. Love it Vickie! Thanks for the sweet comment.